Coming out in the wake of the Game Boy Color and only two years before the Game Boy Advance, it’s no secret why the Neo Geo Pocket Color enjoyed limited success in America. While largely ignored on its original release, gamers have since picked up the handheld console and begun to experience the unique features it has to offer — and for good reason. Much like its arcade/home brothers, Neo Geo Pocket Color games have aged incredibly well for a fourteen-year-old handheld system. As the majority of its library can be picked up loose for under ten bucks on eBay, Pocket Power (using only original hardware/software) is devoted to guiding new and old NGPC collectors alike before prices rise and availability lowers thanks to nostalgia-hungry collectors. Poor Magical Drop. It’s been chugging along for over eighteen years, yet never attained the legendary status of Tetris or Bejeweled. Heck, not even Puyo Pop. And quite honestly, that’s a crime. 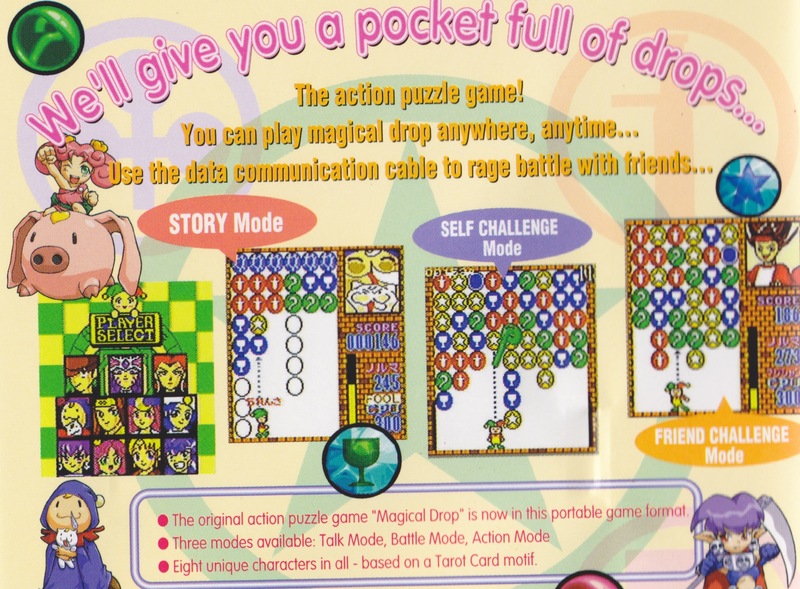 Magical Drop may not have the adorable bub and bob of Bust-a-Move or the…also…adorable wide-eyed bubbles of Puyo Pop, but it does have some of the fastest playing puzzle action in the genre and is one of the smoothest titles. After being released as a standalone arcade machine as “Chain Reaction” in the U.S. (something that will haunt my MVS completionist collection forever, much like Aero Fighters 2), Magical Drop switched to SNK’s MVS format and became one of the most popular puzzle games on the platform. Of course, there were only three or four puzzle games on the platform, but that’s neither here or Guruin. Besides the MVS games, the series saw release on home platforms such as the Super Famicom, Sega Saturn and, just before developer Data East went out of business, Neo Geo Pocket Color. Proving that the NGPC truly was a portable version of a giant red arcade machine, Magical Drop Pocket offered faithful gameplay, great speed and one of the worst translations ever in a retail game. But that’s a story for another paragraph. For those of you who haven’t played a Magical Drop game before (and you really should venture to a bowling alley or other shady establishment right now to find a big red with it and play it), the gameplay is quite simple. You take the role of…well, multiple characters…but they are all represented by a clown. A clown who has the power to grab and throw bubbles. There are multiple bubble colors and linking three or more together makes them disappear. After disappearing, there’s a short window of time to make other bubbles disappear to create combos. There’s hazards like jewels that can only be cleared if three or more same-color bubbles touch them and power-ups that make all of one color on screen instantly disappear. 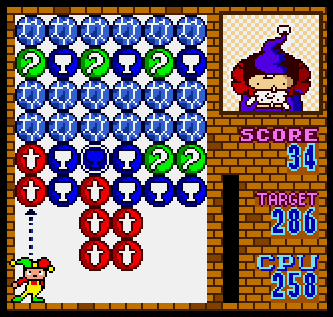 The bubbles drop faster and faster as the stage progresses, and if one reaches the bottom, the game ends. It sounds simple and similar to other puzzle games, but the rapid speed of the game makes it a blast to test your reactions, while games like Bust-a-Move focus more on problem solving. The game plays surprisingly well on the Neo Geo Pocket Color. While it can’t match the bright colors of the MVS versions, the framerate and speed of the game is preserved, which makes basic gameplay transfer beautifully over to the handheld. Its biggest flaw (and one it can’t be faulted for) is the shrunken playfield due to the handheld’s narrow screen. Three modes are included: Story, Self-Challenge and Friend Challenge. 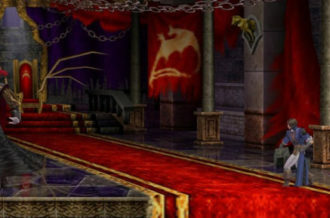 Story has you choose a character and proceed to face off against eight base characters with three additional ones unlocked upon completing one of the character’s on hard. While this is technically the premier mode and under normal circumstances, the main draw, it’s hampered by two major problems. The first is the lack of your opponent’s screen. Because the NGPC is small, there was no way to show their playfield, so it’s instead represented by a gauge and numbers. This works, but it takes away some of of the fun of seeing your nemesis scrambling to bust a few last bubbles before meeting their ultimate demise. The other, more hilarious, issue is the horrible translation. And I don’t mean there’s a few weird sentences here or there, I’m talking Zero Wing “All Your Base Belong to Us” territory. Words are mixed up, characters give answers to questions that aren’t asked, phrases don’t make sense and there’s rarely a word longer than five letters. 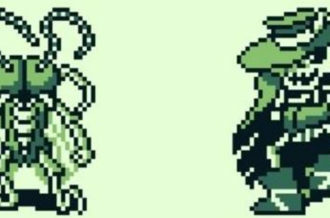 It just seems like someone ran the Japanese script through babelfish and pasted the results in the game. Expect stuff like “What is happen to you?” and “Why you don’t have time for me?” It’s a shame, because from what I gather there is actually a cutesy (albeit simple) story to be told here that would make the mode much more enjoyable if it were comprehensible. The game was released right before both the demise of the handheld and publisher/developer Data East, so it would make sense that the translation was rushed to get the game to market before the market literally collapsed into itself like a Dennis Dugan movie. Because of the condensed screen, bad translation and a lack of reward for completing the story mode, players with likely spend most of their time in the self-challenge mode. Luckily, it’s quite addicting. Three difficulties are included with each a different requirement to complete it. Easy can be cleared reliavelty quicly, but medium and hard offer quite the challenge. To complete the game in medium, for instance, 100 “levels” must be cleared. This would take over half an hour of continous play, something that will test both your reflexes and resolve. The great thing is that even if you don’t complete it, it’s still a fun time and you’ll notice yourself getting faster every play. One odd thing of note is that the manual mentions there is a password that displays after every self-challenge attempt that can be used to unlock things later on. In game, however, no such password exists. 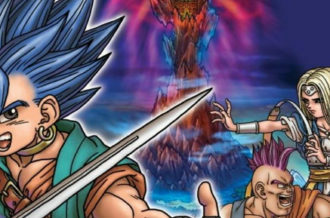 I scoured the internet looking for an answer, and the most info I got is that there’s an extra mode the passwords are used in that only appears in the Japanese version. I don’t have a Japanese version to test this with (although admittately, I’m very tempted to change that), but it’s bizzare that this mode was not included in the U.S. version. 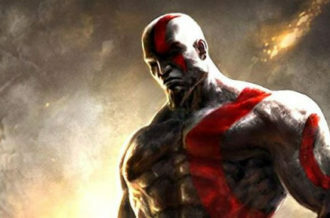 Again, it likely boils down to the game being rushed out. 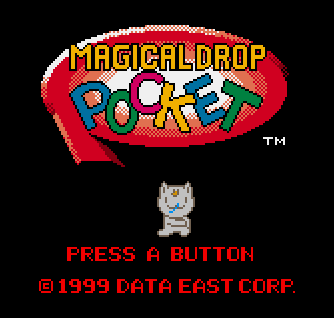 With a poor translation and lack of modes, Magical Drop Pocket certainly isn’t the most complete Neo Geo Pocket Color game, but on a pure gameplay level it is one of the most enjoyable. 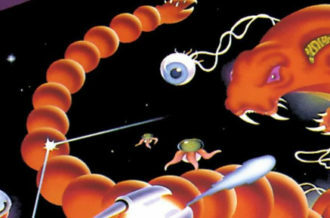 Testing your skill in the self-challenge mode is something that anyone could get addicted to and proceed to blow a few hours on and it all plays incredibly close to the MVS version. It’s a shame that the game seems rushed out, as a better translation and some sort of reward/unlockable system for completing modes would have made it quite the impressive package. But alas, it’s still quite fun and could end up being a go-to game for those with link cable…and friend who will play a thirteen year old handheld with you. You can’t buy that on eBay.